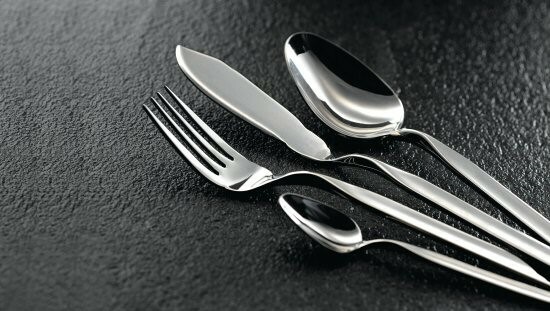 Produced in high-grade 18/0 mirror polished stainless steel the Parish collection offers outstanding quality at affordable prices. 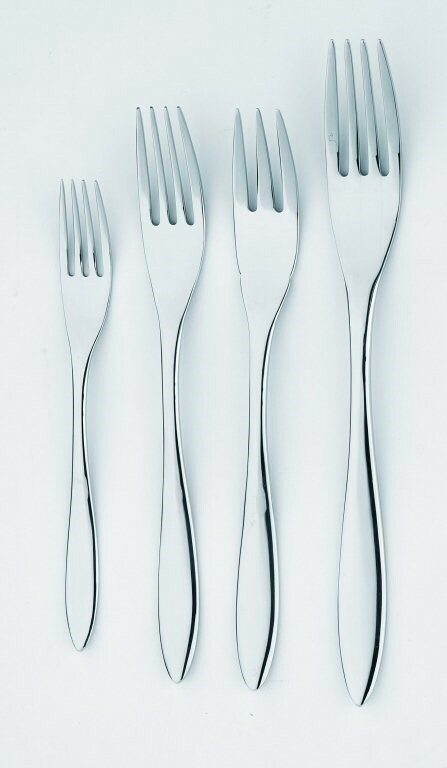 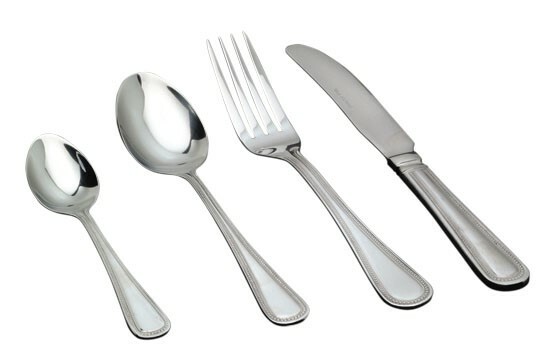 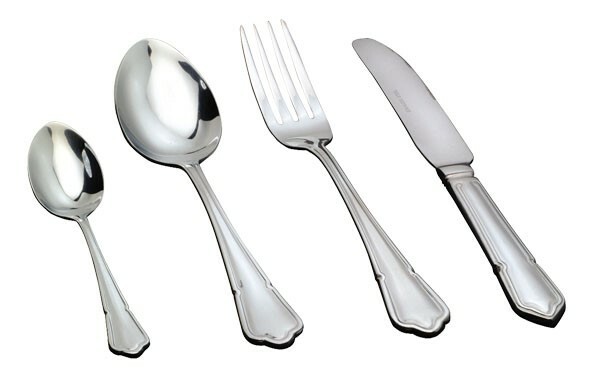 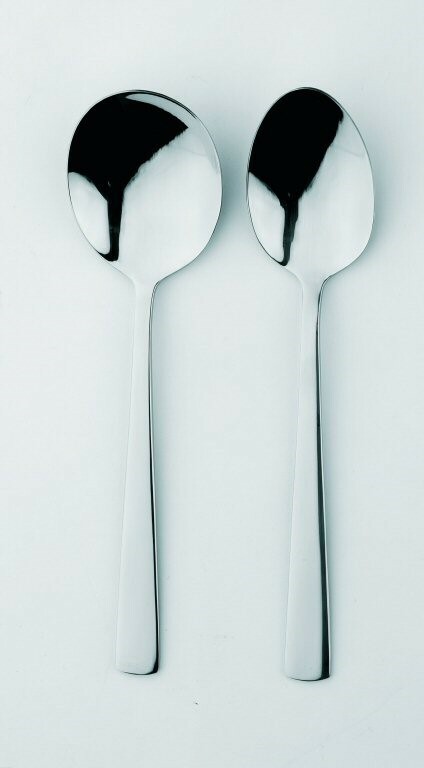 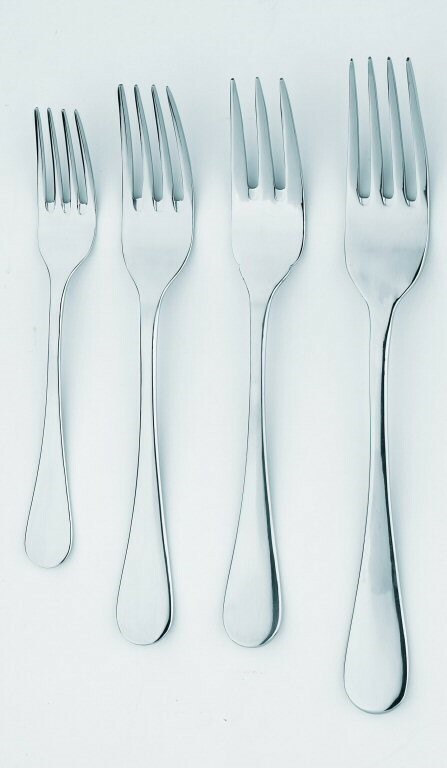 Based upon Georgian sterling silver shapes Parish cutlery is still the biggest selling cutlery collection in the UK and Ireland. 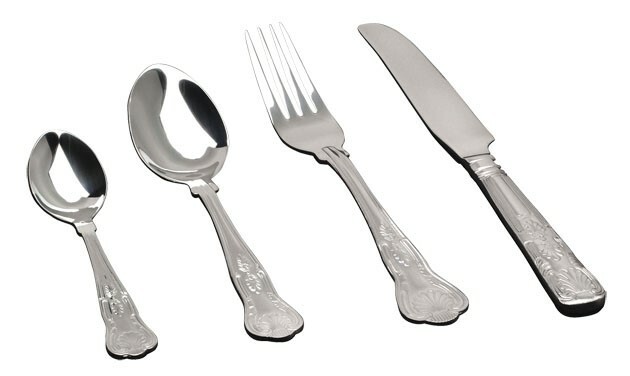 The Kings pattern was named after the Prince Regent (later George IV), whose influence on fashion and interior design can be seen in this famous collection. 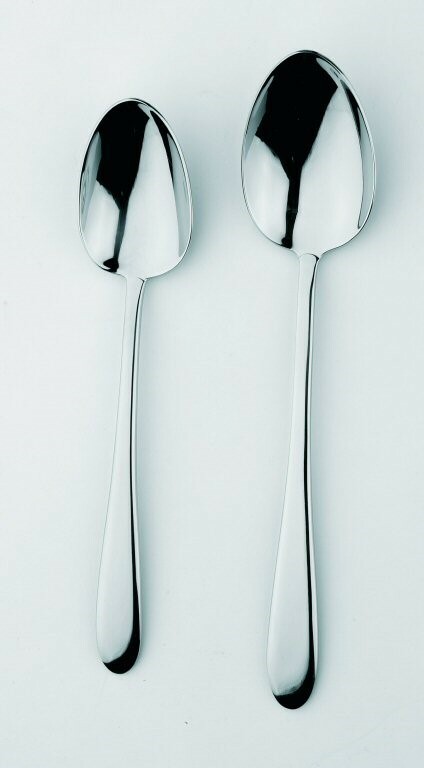 Dishwasher safe, mirror finish, 2.5mm gauge 18/0 Stainless steel. 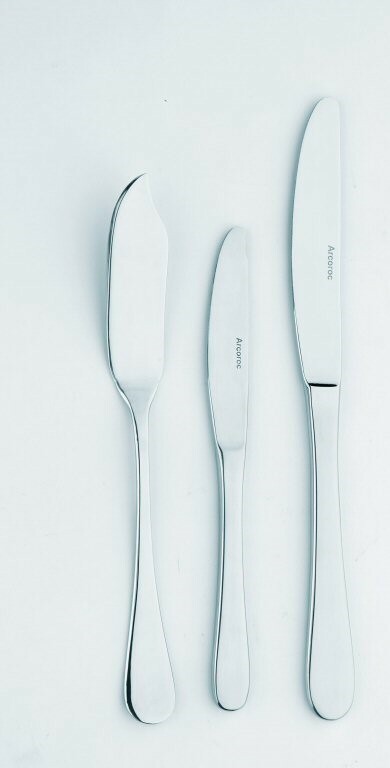 210mm/8.5" TS-KG Table Spoon 215mm/8.25"
DK-KG Dessert Knife 225mm/9" DF-KG Dessert Fork 180mm/7" DS-KG Dessert Spoon 180mm/7"
200mm/8" TS-DB Table Spoon 195mm/7.5"
DK-DB Dessert Knife 215mm/8.25" DF-DB Dessert Fork 175mm/7" DS-DB Dessert Spoon 175mm/7"
A French art deco pattern, originally designed in 1925. 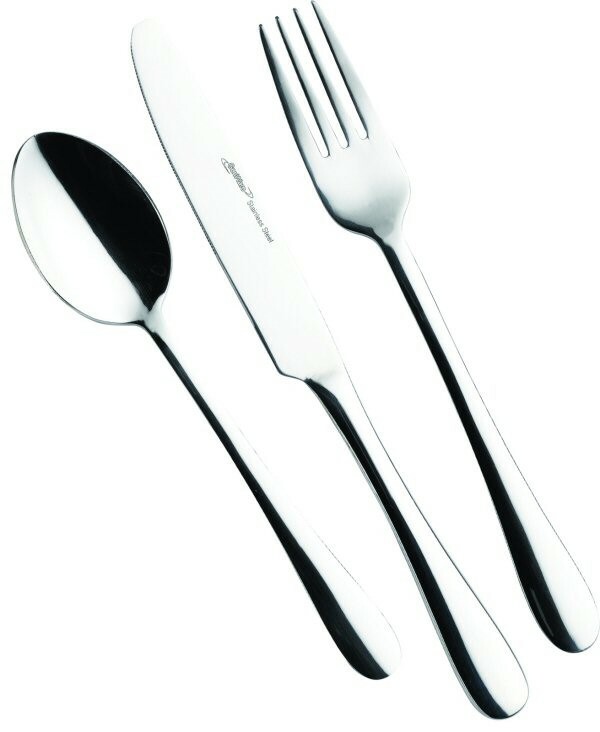 Jesmond has a simple, elegant, shape and scroll at the handle tips. 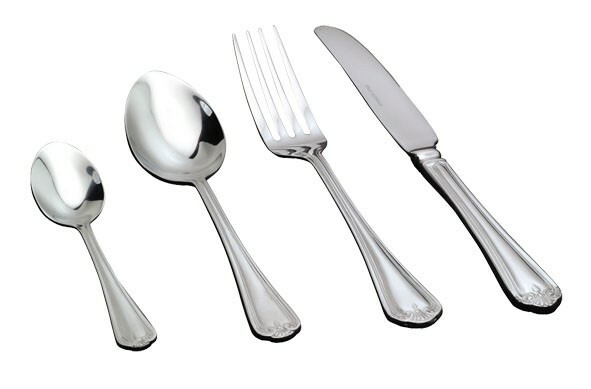 200mm/8" TS-JM Table Spoon 185mm/7.25"
DK-JM Dessert Knife 205mm/8" DF-JM Dessert Fork 185mm/7" DS-JM Dessert Spoon 190mm/7.5"
Designed by a London silversmith named Hester Bateman in the 1750's, Bead remains one of the most popular patterns in the UK and compliments most china patterns. 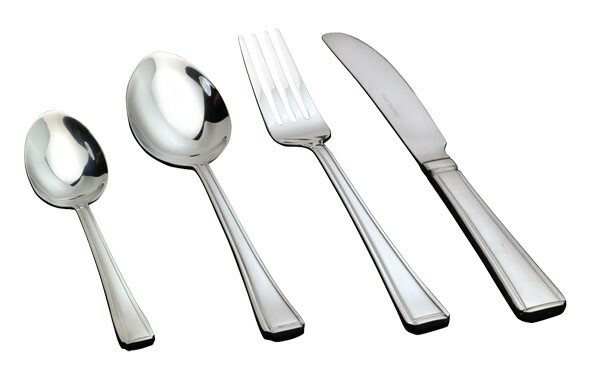 TK-BD Table Knife (Solid Handle) 225mm/9" TF-BD Table Fork 195mm/7.5" TS-BD Table Spoon 195mm/7.5"
DK-BD Dessert Knife 205mm/8" DF-BD Dessert Fork 180mm/7" DS-BD Dessert Spoon 180mm/7"
Harley is a very popular pattern - decorative without being ornate and showing the influence of Art Deco style. 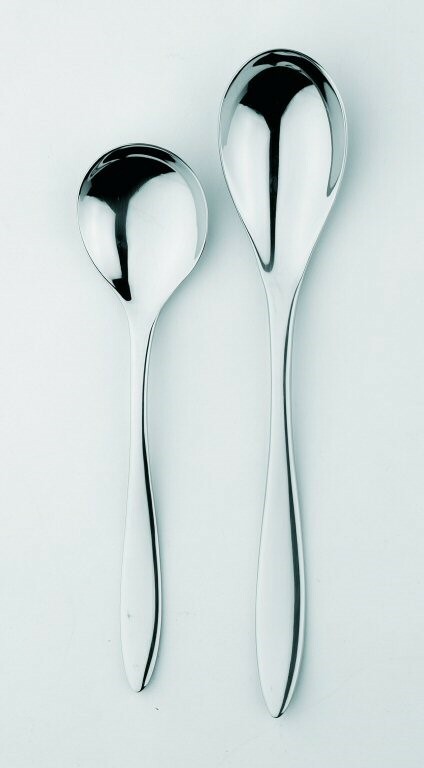 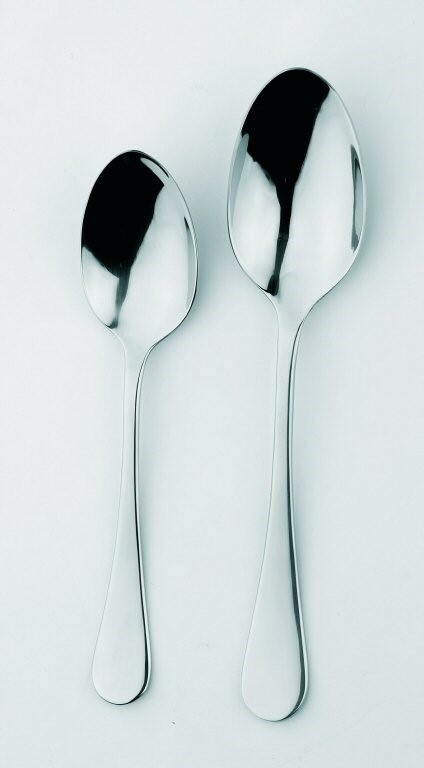 200mm/8" TS-HL Table Spoon 205mm/8"
DK-HL Dessert Knife 205mm/8" DF-HL Dessert Fork 185mm/7" DS-HL Dessert Spoon 180mm/7"
Elegant and Contemporary style with a deluxe heavyweight construction, Superbly highly polished finish and also boasts a well serrated Knife blade. 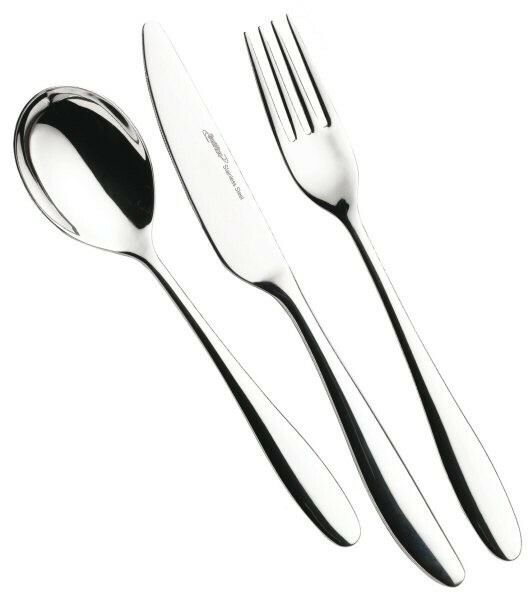 Elegant and Contemporary style of which combines well with existing patterns, Superbly highly polished finish and also boasts a well serrated tapered blade to give a great cutting performance on all Knives . 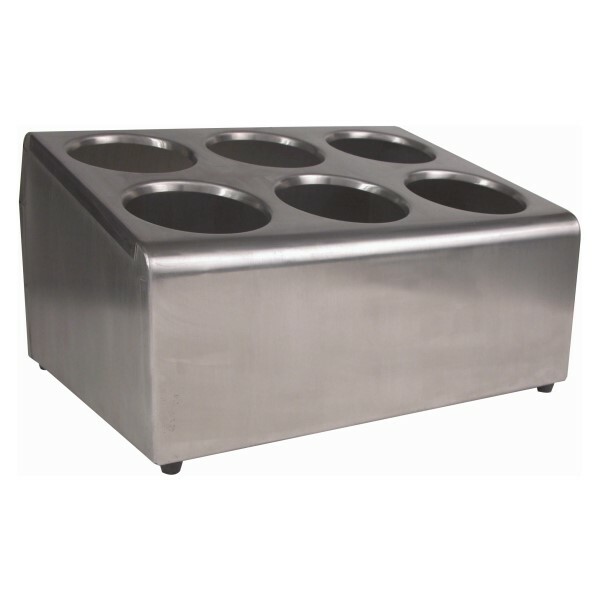 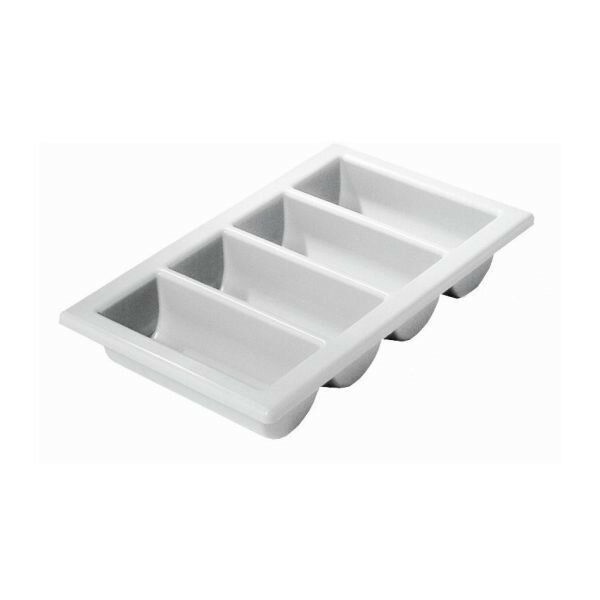 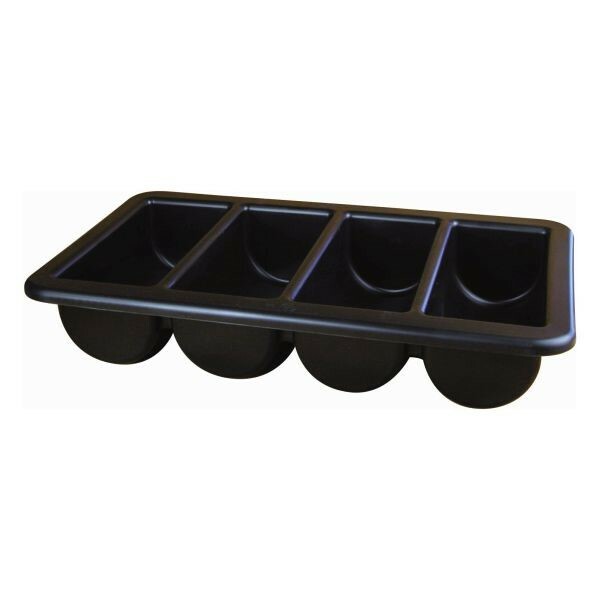 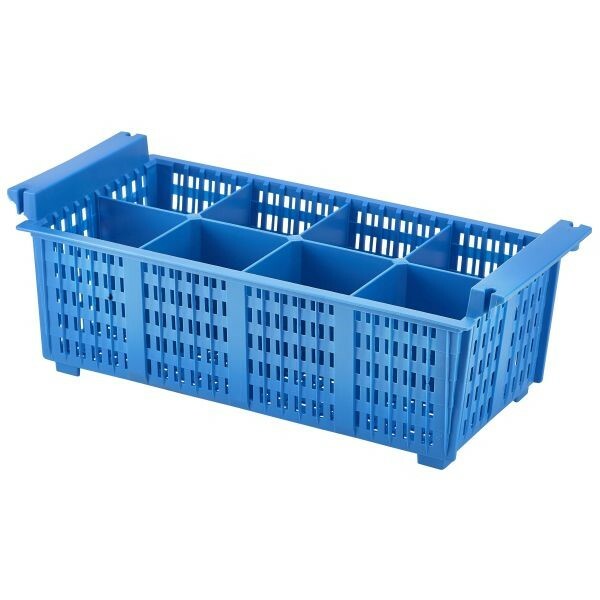 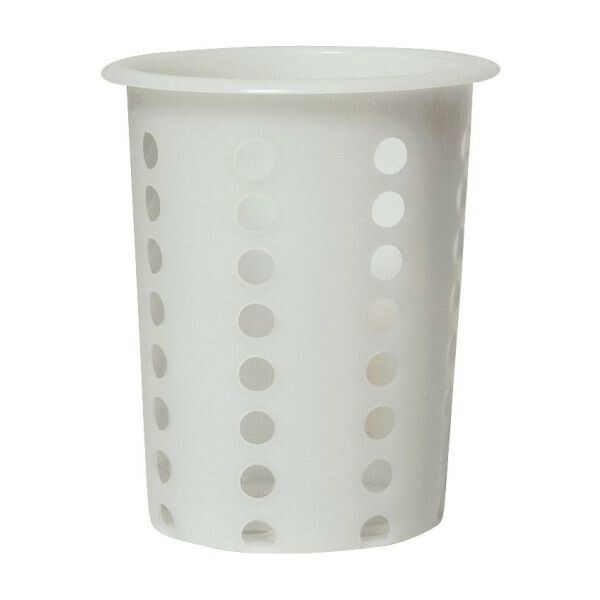 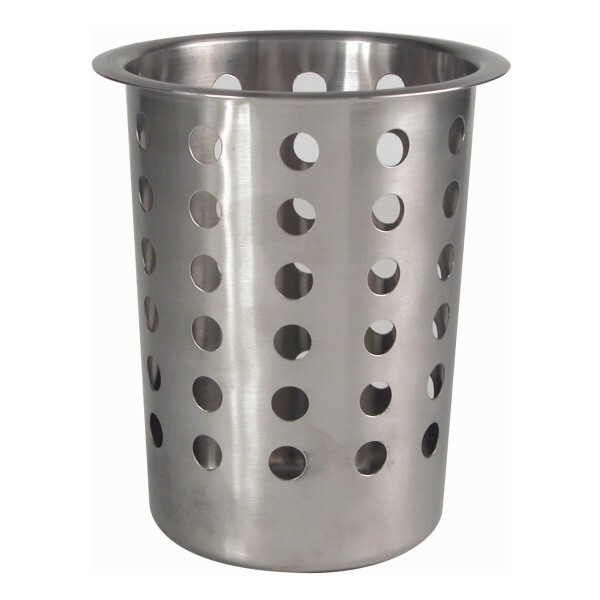 SETCH-6 Stainless Steel Holder complete with 6 cutlery cylinders PCC-4 Stainless Steel Perf. 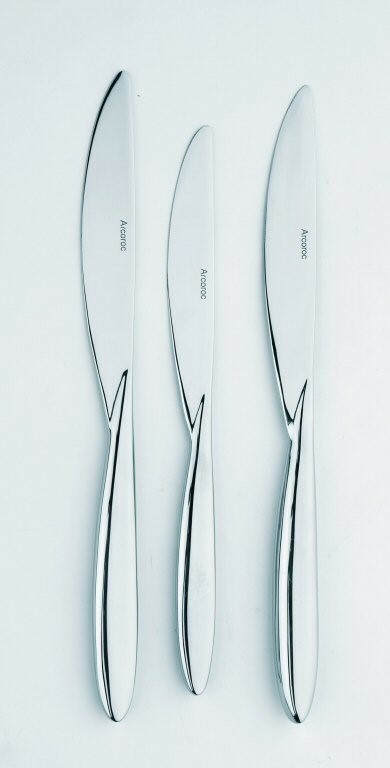 Cutlery Cylinder 4.1/2"